The Prompt Poll is Climbing! Have you voted yet? 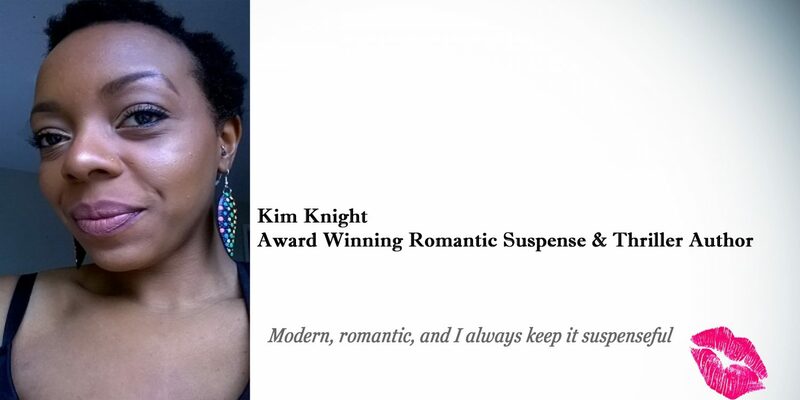 As most of you may know I’ve started a short story impromptu writing challenge with the amazing Kim Knight . It’s super creative and insanely exciting for us! You as the readers actually get to choose our writing prompt and then we write the story. We don’t see each others writing until its delivered in our mailbox and then we get to take turns finishing the story out! No pre-planning just sheer suspenseful spur of the moment awesomeness! Our first Poll has been up and running for just over a day, and it’s already growing in popularity!! We’re so excited!!! !